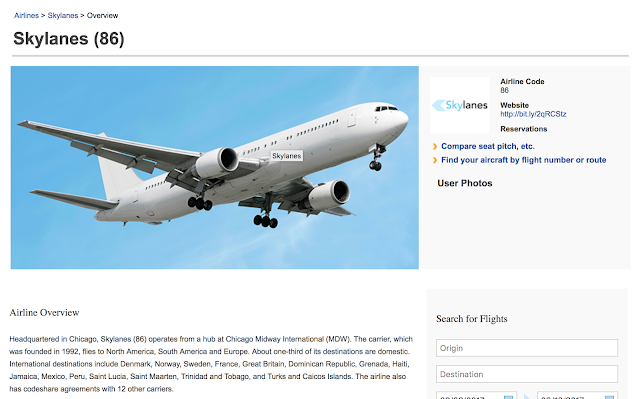 Our Aircraft Darien National Park! 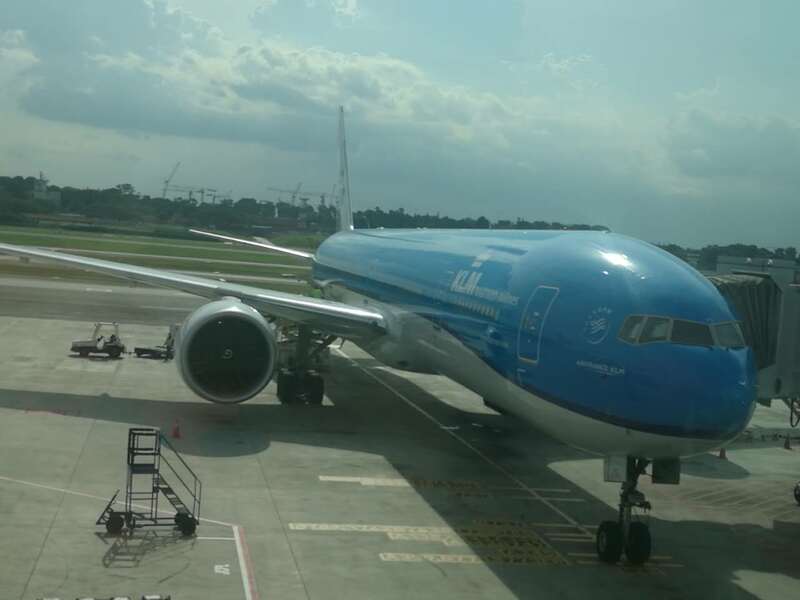 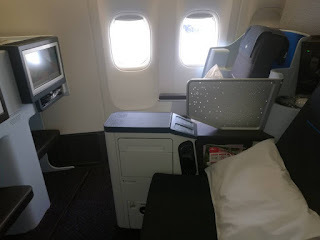 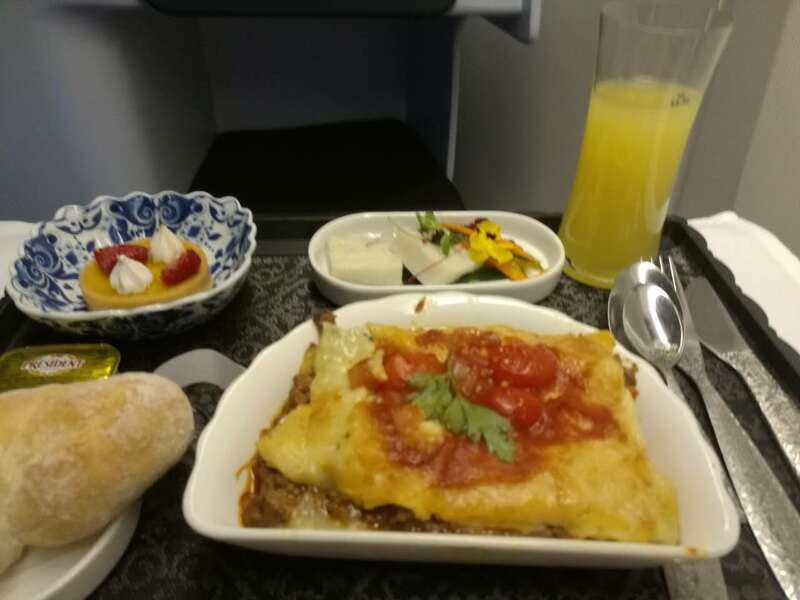 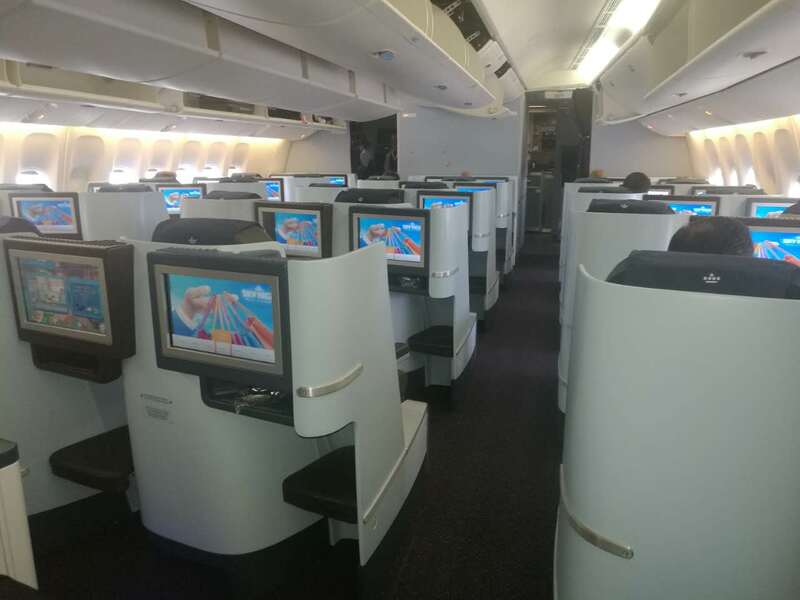 Hello From Denpresser, Yesterday Afternoon I Flew From Singapore to Depressor on KLM 4 Mouth Old Brand New Boeing 777-300ER, Full Report is coming in a Few Weeks of time and Please be Patient! We Selected Seat 6H&K, Which I would Never Recommend If Seat 1H&K is Available.The Seat is Comfortable for this Two and Half Hour Flight! 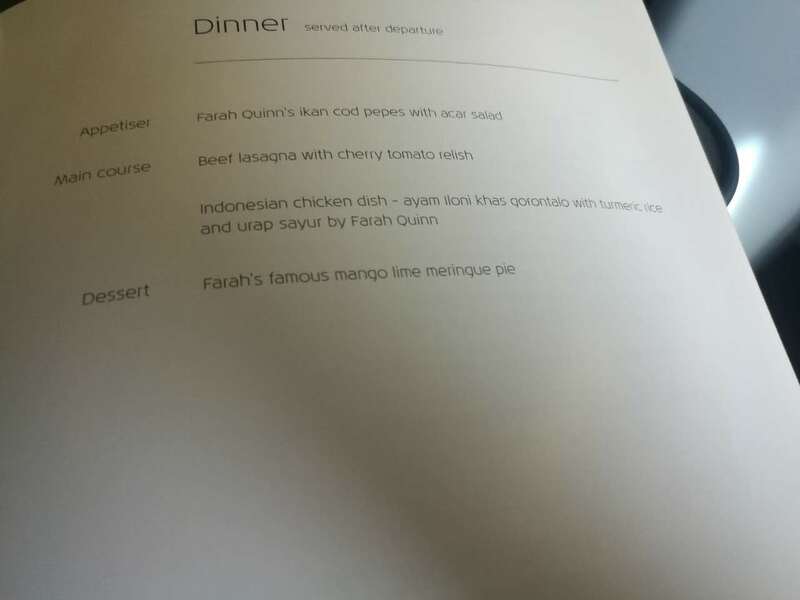 Menu Looks Amazing for This Two Hour and Thirty Minutes Flight! 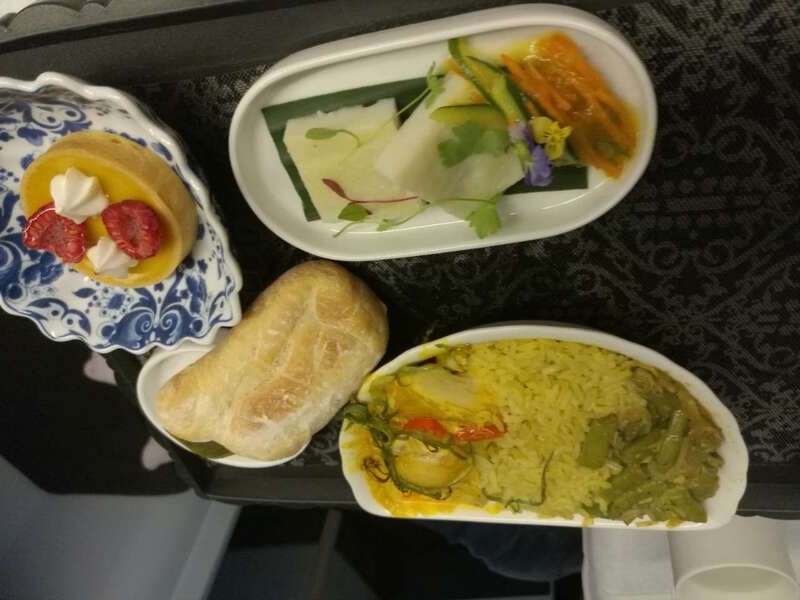 To My Surprise One of the Crew Service Our Section take our order and disappear, 10 Minutes later another Crew Appear with Economy Style trolley and Ask What do We Want to eat then give us Food Immediately, Food is Serve in a Tray. All Food Taste Good For Both Meals, The Desserts Taste Very Speical And Unique! 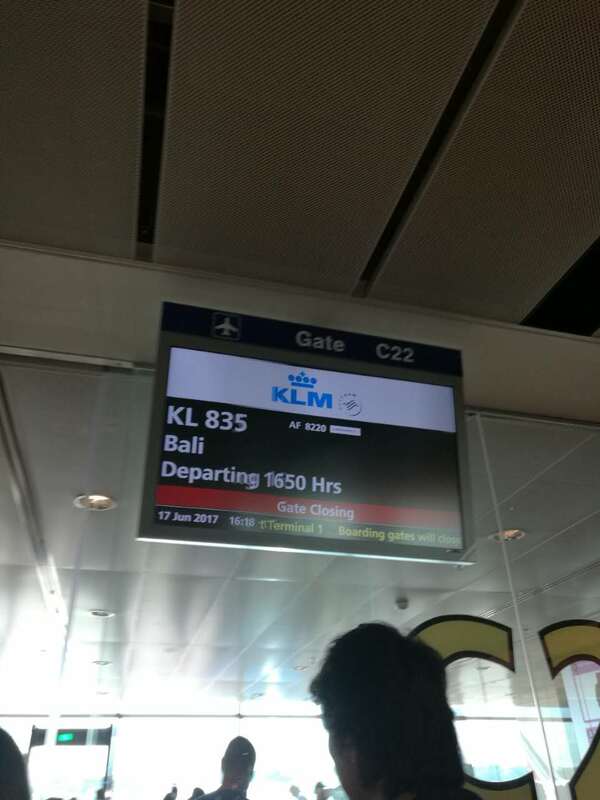 While in-flight Service is Great, KLM Should Really Improve Their Ground Service, I am Currently looking Forward to Complaining To KLM. I Know KLM and I trust KLM can do a way Better Job Beyond This!